Breaking news in the realm of legends: The famed and elusive Loch Ness Monster, also known by the affectionate nickname Nessie, may have a perfectly logical explanation. 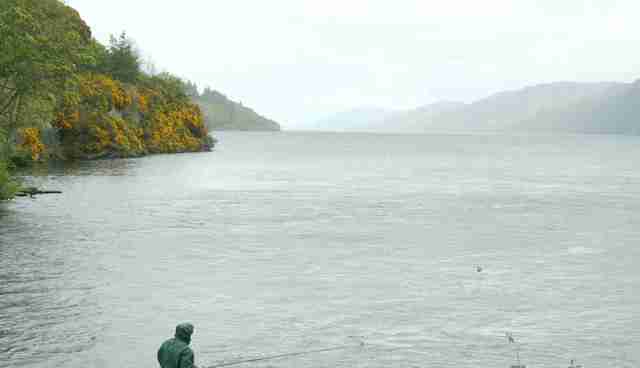 One man who has spent the last 24 years searching for Nessie - a mythological mystery for decades - believes the monster is actually a large Wels catfish. Steve Feltham, who left life as he knew it to move to Loch Ness and try to solve the mystery, is determined to not let legend simply remain legend. "This is an explainable phenomena," Feltham told Sky News. "There is something to be explained in Loch Ness." First spotted on May 2, 1933, though a legend since the 6th century, Nessie has drawn millions to visit the body of water in the Scottish highlands where she is said to live. 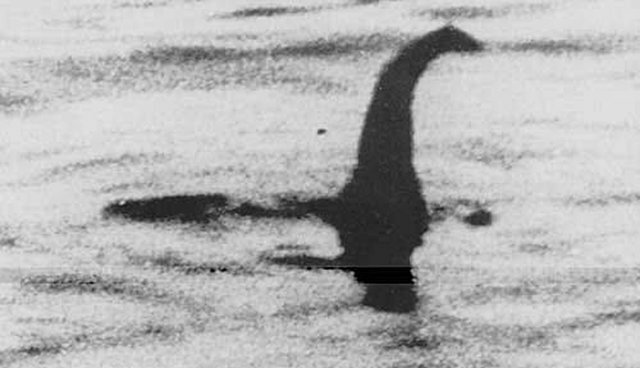 This famous photo of Nessie released in 1934 was later revealed to be a hoax. Ever since interest in the monster skyrocketed in the 1930's, the world has turned its eyes to this serene landscape, hoping for something to surface and reveal the truth behind the legend. But fantasy fanatics need not be disappointed. Feltham says that the theory that Nessie is a catfish is still just a hunch. "I'm not saying the mystery's solved," Feltham said. "I'm still looking for a better explanation than that."